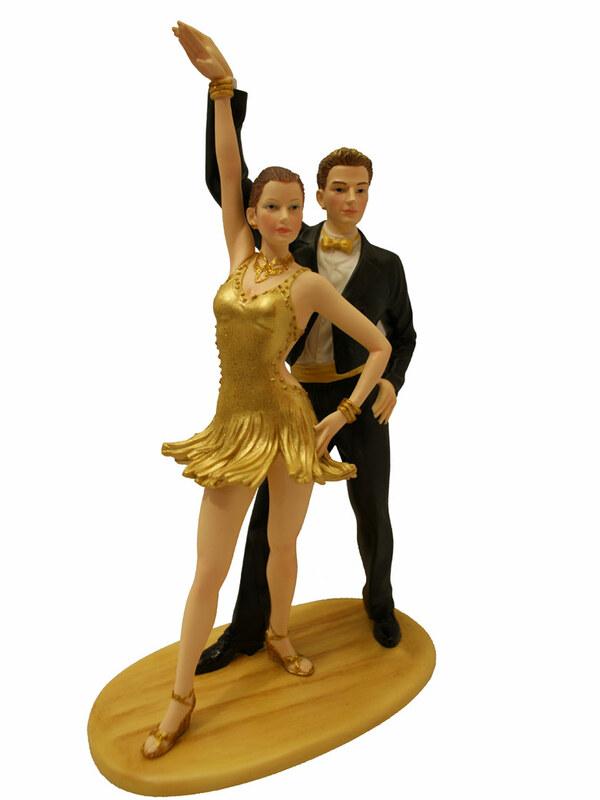 Joyful,happy chacha dance doll reminds you of the summer latin fever. 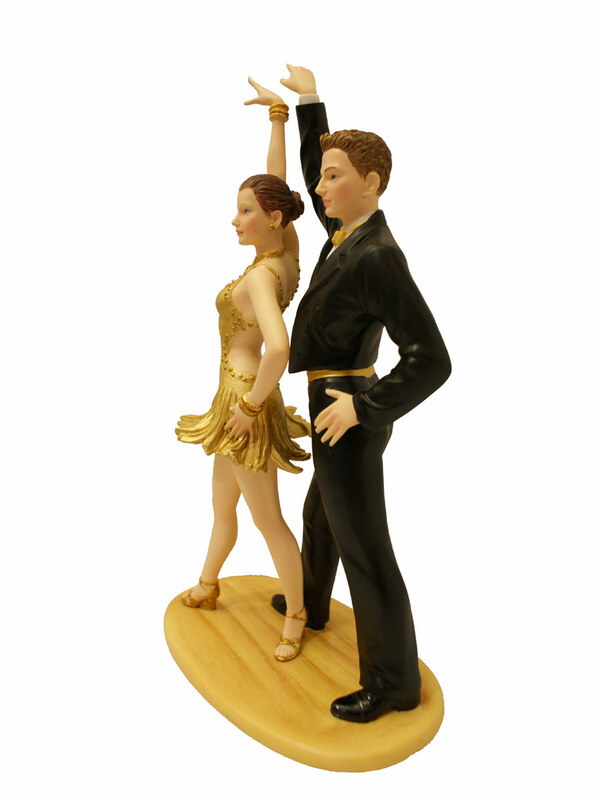 The dance doll is approximately 10 inches (25.4cm) high and 7 inches long (17.78cm), made in UK. Limited edition in stock available for immediate shipment. 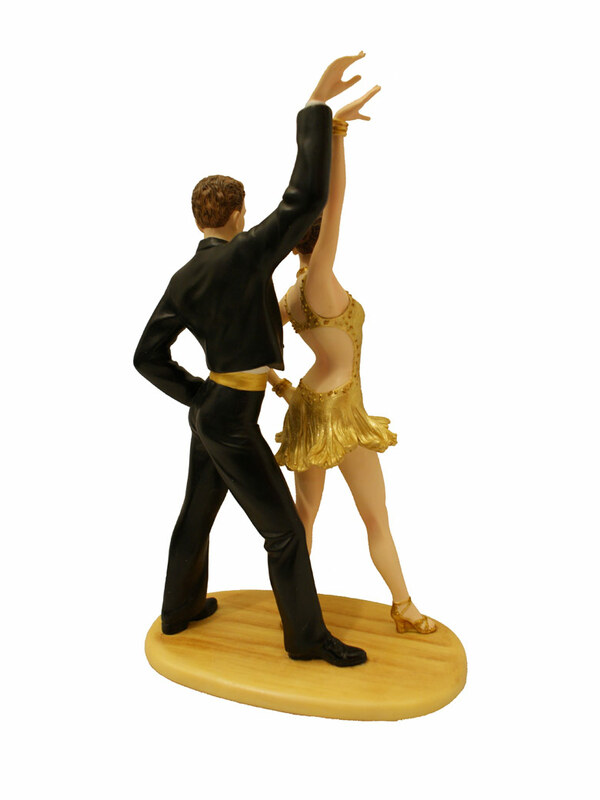 10 different dances styles available for purcahse by request. *The Item is brand new and well packed in the box to send by post office or FEDEX to France or overseas.